My sister is awesome. Seriously awesome. She came through again with Halloween costumes for MGM and Trixie, and I think she really outdid herself this year. MGM: A Clone Trooper. Further investigation revealed this was too difficult. 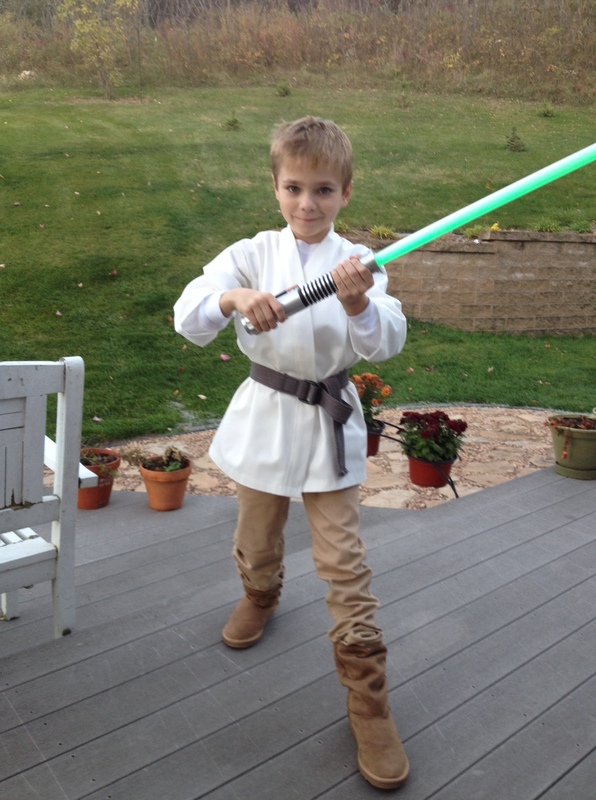 Negotiation (truth: I agreed to buy him a light saber) led to being Luke Skywalker. 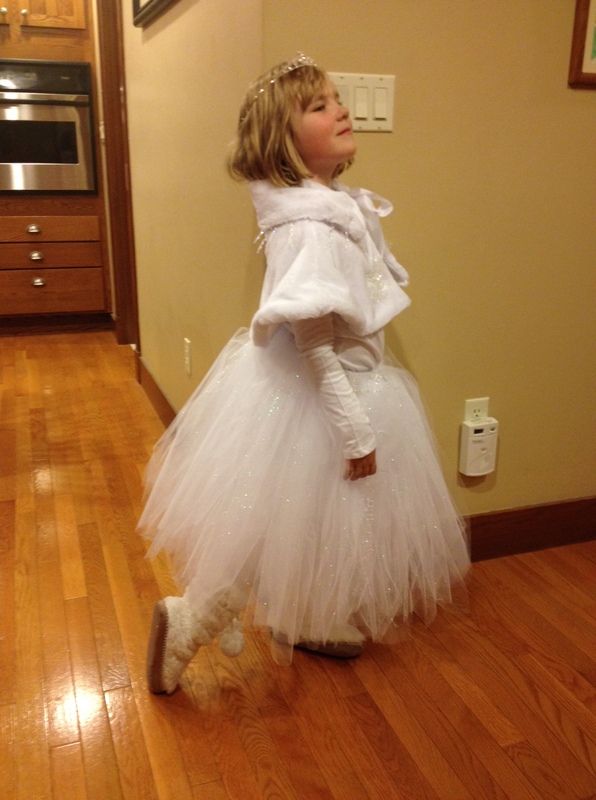 Trixie: “A Snow Fairy.” Inquiry: “What is a snow fairy?” She is uncertain. Improvisation ensues. [Second sidenote: I ran into someone I know this week and asked what her five year old daughter was going to be for Halloween. Answer: a Kitty Fairy. 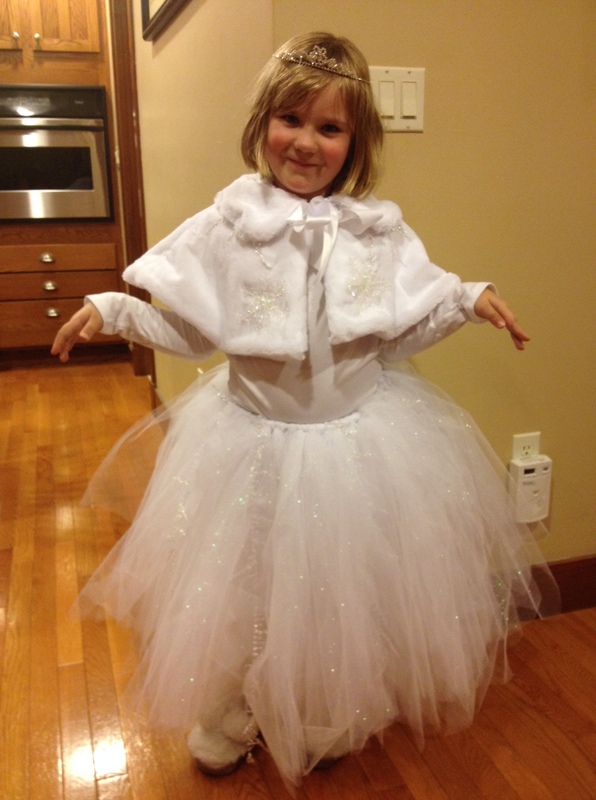 She was equally perplexed what said Kitty Fairy may be but the gist of this is that in 2014 you can be any kind of fairy that sparks your fancy. I heartily endorse this point of view]. 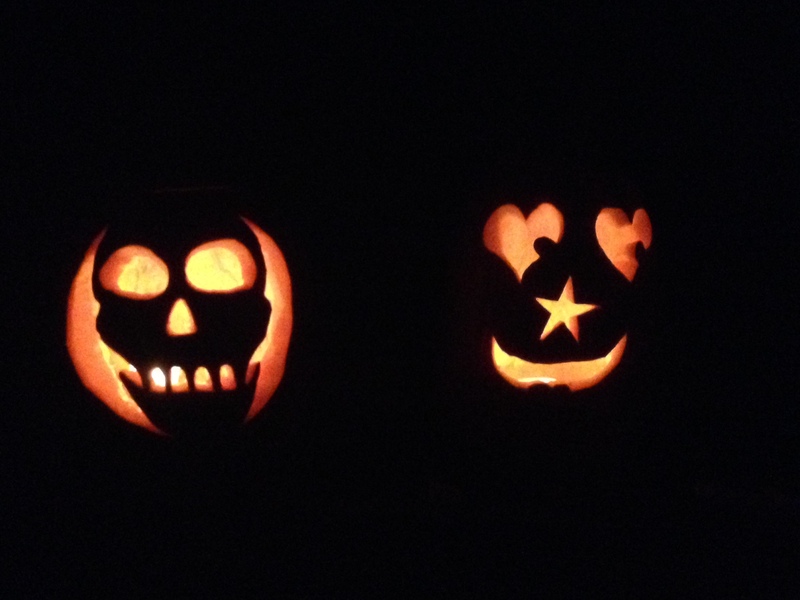 Fact: While I love surgery, I hate to carve pumpkins. I’m anticipated to be on walkabout duty tonight and Spouse will likely hold down candy distribution. Pumpkins will be illuminated; hopefully not smashed.